Marquette Senior High School took second overall, taking second in the overall Boys and Girls competition. 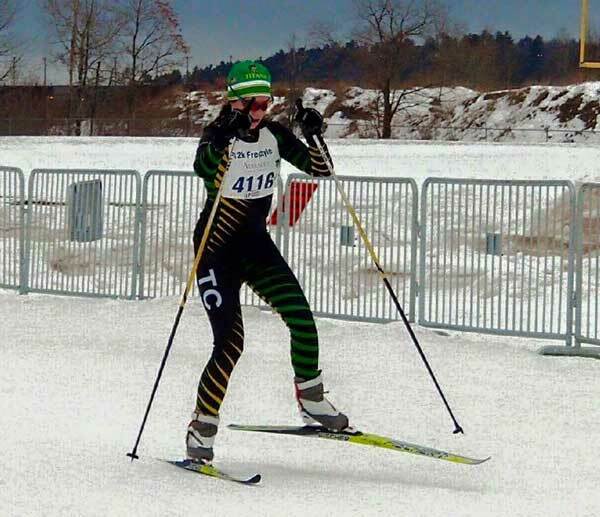 Traverse City Central High School won the Girls overall competition, with Mary Lyon winning the Pursuit and finishing third in the sprint, and Kelly Peregrine second in the Pursuit and fifth in the Sprint. Traverse City Central was third overall in the Boys competition, allowing Central to be third overall in the High School Championships.